Sleep Apnea is a common disorder affecting almost 20 million Americans! 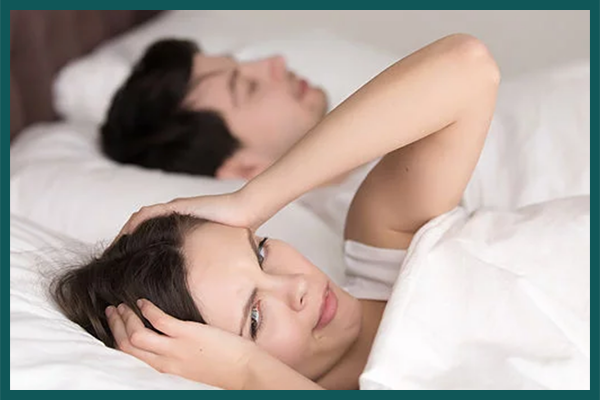 Unfortunately, most remain undiagnosed.Common signs of sleep apnea include loud snoring, choking or gasping in sleep, morning headaches, daytime sleepiness and poor quality of life. If left untreated, sleep apnea increases the risk of high blood pressure, heart attack, stroke, diabetes, depression and weight gain. A number of effective treatment options are available. Do you struggle to fall sleep or wake up during the night and can’t go back to sleep? Do you lie in bed, tossing and turning for hours every night? Do you dread going to bed because you feel like you never get a good night’s sleep? If your answer is yes, then you may have insomnia. It is a very common sleep disorder that can also impact your daytime performance. 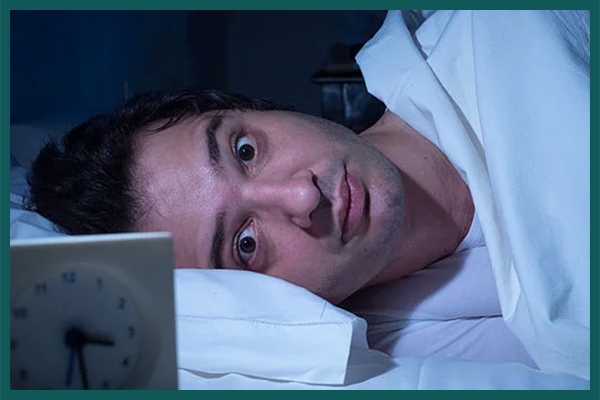 A number of treatment options, including behavioral treatment and medications are effective in improving insomnia symptoms. 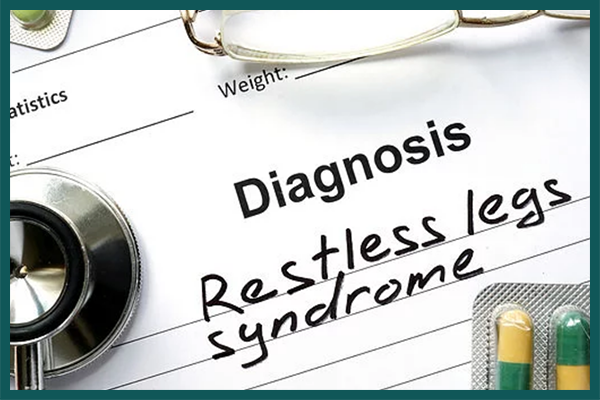 Restless Legs Syndrome: Restless Legs Syndrome (RLS), also called Willis-Ekbom disease, happens when you feel like you have to move your legs, especially before going to bed. You may also feel burning or itching inside your legs. RLS can make it very hard for you to go to sleep. Sleep walking is a condition in which a person walks while he or she is asleep. It happens more often in children than adults. In some cases a person will talk in sleep and will have no recollection about it after waking up. Sleep walking and sleep talking may indicate an underlying disorder. Circadian Rhythm Sleep Disorders are characterized by sleep disturbance due to misalignment between the environment and the individual’s sleep wake cycle. 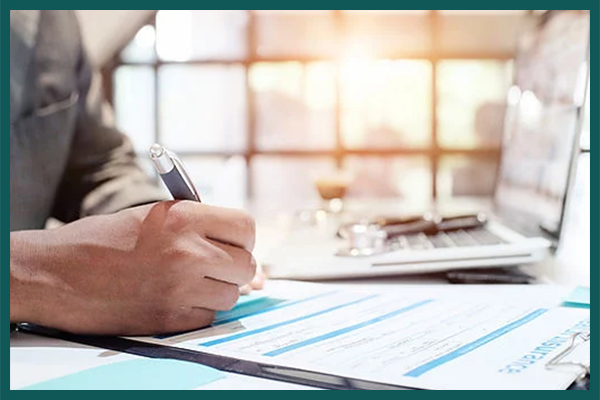 There are several types of circadian rhythm sleep disorders including shift work disorder, advanced sleep-wake phase disorder, delayed sleep-wake phase disorder, irregular sleep-wake rhythm disorder, Non-24-hour sleep-wake rhythm disorder and jet lag disorder. Narcolepsy is a disorder that makes a person sleepy most of the time. People with narcolepsy sometimes fall asleep all of sudden, even when they don’t expect to. They can even fall asleep while they are in the middle of activities, such as eating, talking, or driving. 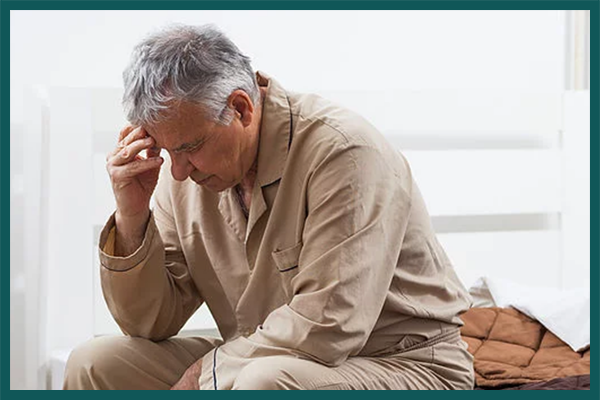 Other symptoms include suddenly going limp, or feeling week (especially when excited, angry, or laughing), and unable to move or speak in the few moments right after waking or just falling asleep.